Old-fashioned look with a modern twist with decorative fringe for the perfect finish that won't unravel in the wash. 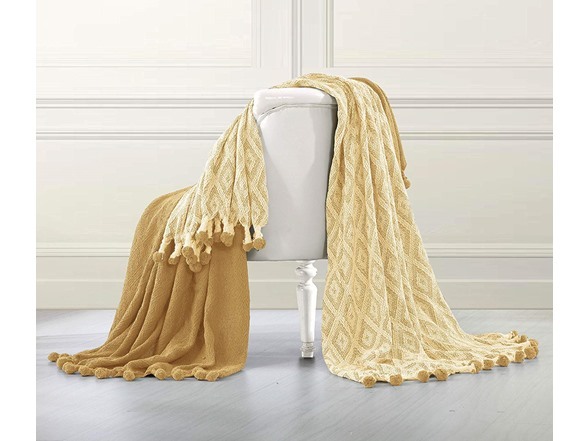 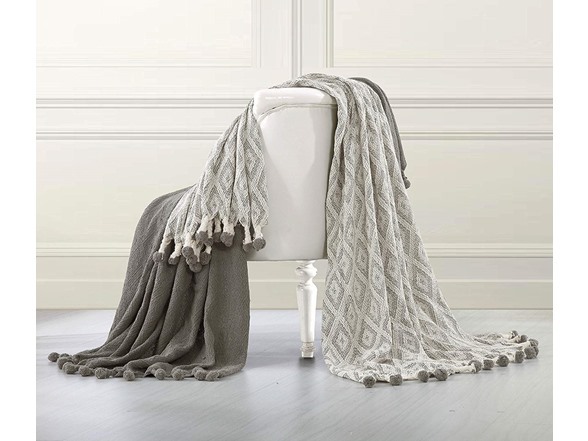 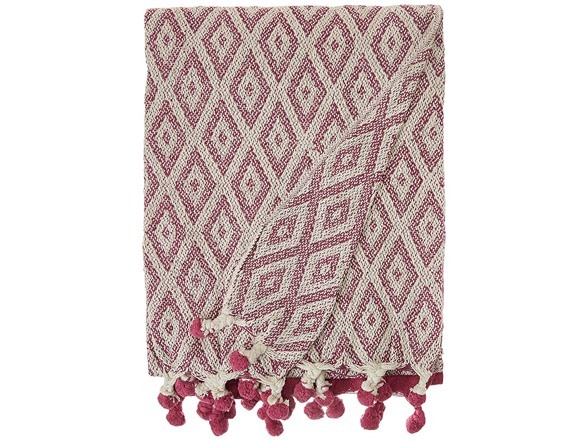 This 100% cotton throw has a very chic and trendy look, throw over a couch or chair to add a splash of color and provide warmth on a cold night. Machine washable. 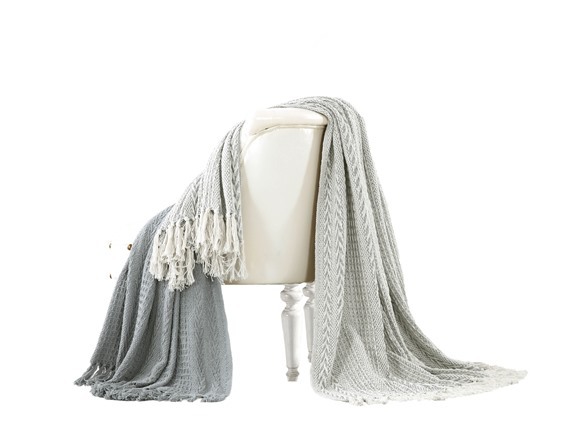 Measures 50"x60"